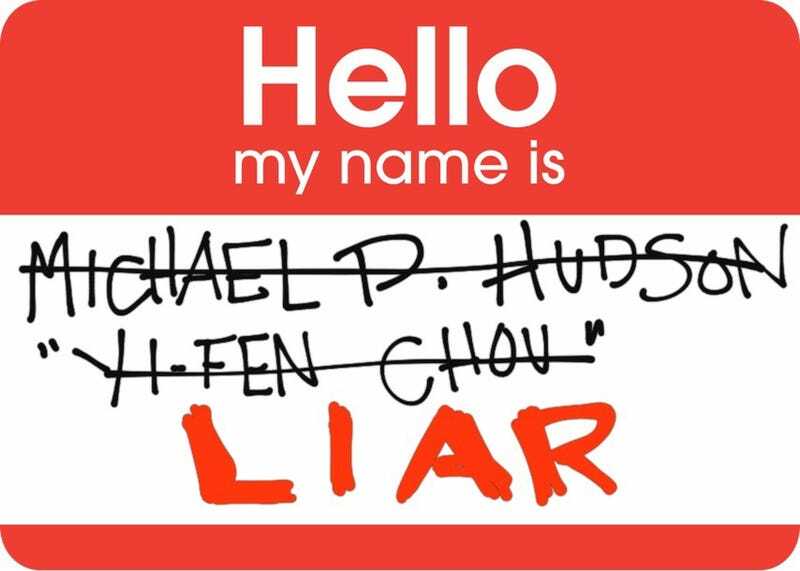 On Rhyme and Representation: White Poet Lies About Name bc "Reverse Discrimination"
Well, one “brave” man, Michael Derrick Hudson, has promised to fight back in the most asinine and insulting of ways: by submitting his poetry under the name “Yi-Fen Chou” to prove that editors favor POC and/or women over white men. Hudson’s (excuse me, “Chou’s”) poem was accepted into the Best American Poetry 2015 anthology, which was curated by Sherman Alexie. People have asked Alexie to remove the poem after Hudson had revealed his identity and motive for the submission. Sherman Alexie decided to go ahead and publish the poem as part of the BAP 2015 collection, and wanted to expound on his reasons with a wonderful essay that explains his thought process and the reasoning behind his decision to let the poem stay in. Thoughts, ClashTalkers? How do you feel about Hudson’s actions? Alexie’s decision? As usual, sound off in the comments below!